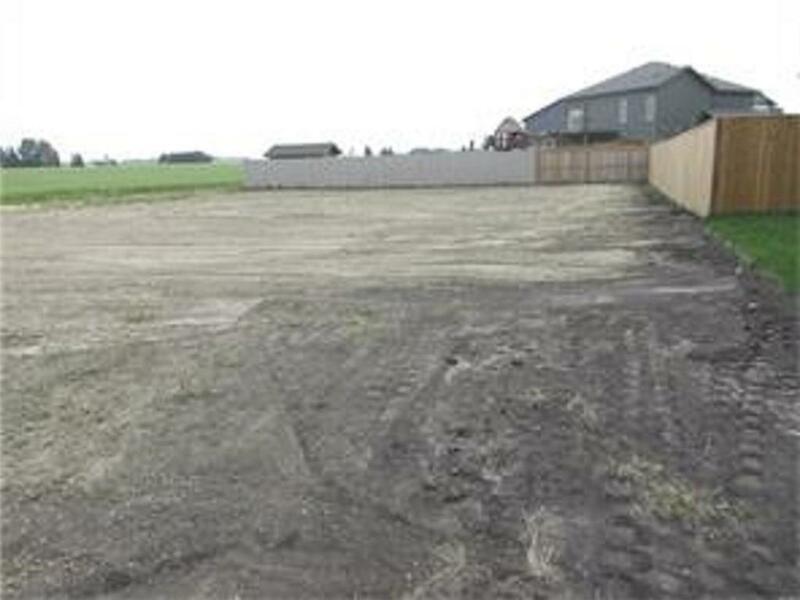 Bare serviced R-1 Residential lot located in the Vista's sub division. This lot is a large rectangular shaped lot. This lot measures 56' x 144' and is ready to build on. It has a south facing front yard and an north facing back yard that backs onto a pathway to the pond area. Seller states that builders are welcome and terms are available.